Leaving for vacation very soon now! As you can imagine, between the big RWA National Conference (just passed) and the upcoming vacay, I’m a bit crazed, but before I go, I have to post about next week’s exciting new releases from Chloe Neill, Rachel Caine and, well, me! This is book six of her highly suspenseful and bestselling Chicagoland Vampires series. You won’t want to miss this series! 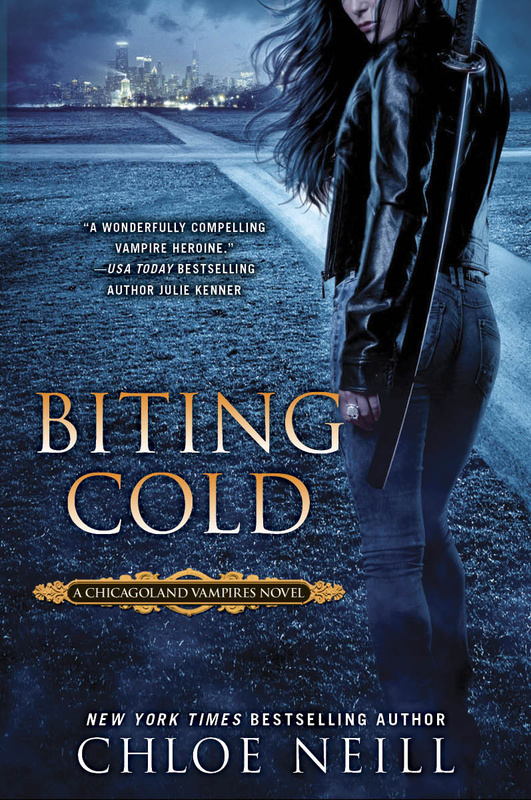 Also, I have to share this favorite quote from the Media Decay review of BITING COLD: “if TV producers are paying attention, this book series would make a great TV series. It’s about a strong protagonist with tons of attitude and a sense of humor, who’s also smart and attractive and has many attractive vampire suitors as well as a bunch of great enemies and creatures and supporting characters that are equally as interesting. I know I’d watch.” Hear that, Hollywood? 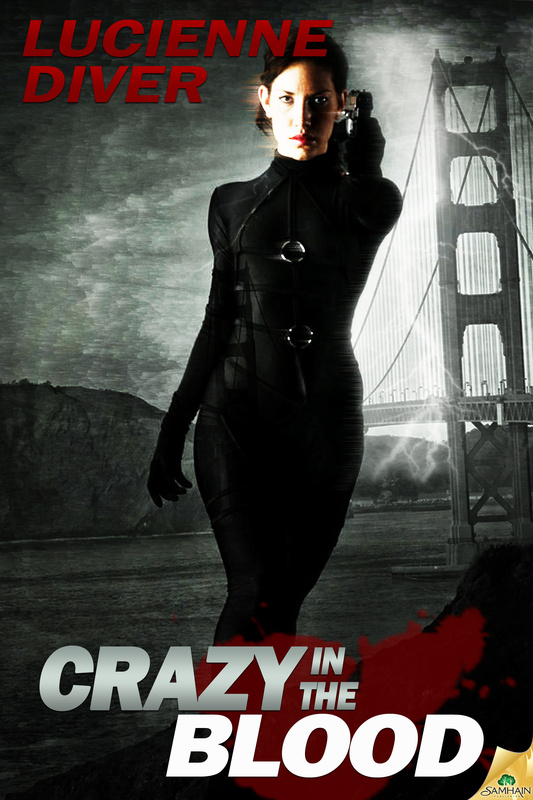 Turned into a vampire against her will, twenty-eight-year-old Merit found her way into the dark circle of Chicago’s vampire underground, where she learned there was more to supernaturals than met the eye–and more supernaturals than the public ever imagined. And not all the secrets she learned were for sharing–among humans or inhumans. Now Merit is on the hunt, charging across the stark American Midwest, tailing a rogue supernatural intent on stealing an ancient artifact that could unleash catastrophic evil on the world. But Merit is also the prey. 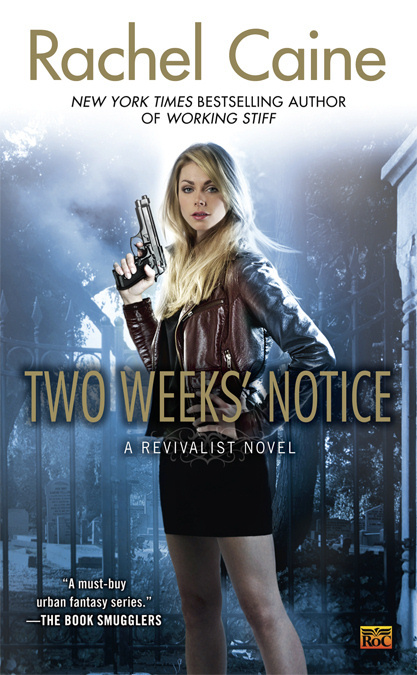 An enemy of Chicagoland is hunting her, and he’ll stop at nothing to get the book for himself. No mercy allowed. No rules apply. No lives spared. The race is on. The second book in the incredible Revivalist series! You can talk to the author about it in a live on-line book chat on Tuesday, August 7th! RSVP here. After dying and being revived with the experimental drug Returne, Bryn Davis is theoretically free to live her unlife—with regular doses to keep her going. But Bryn knows that the government has every intention of keeping a tight lid on Pharmadene’s life-altering discovery, no matter the cost. Hell on Earth. It’s not just an expression anymore. It’s an ill wind that carries bad news, and Tori’s just had a double load of it blow through her door. Just a few weeks after she prevented some rogue gods from blowing L.A. into the ocean, more dead bodies are turning up near the leftover crater. Bodies that have been shredded by something too big to be…shall we say, of this world? Worse, Uncle Christos has disappeared after stumbling onto a deadly cult masquerading as the Back to Earth movement. The connection: Dionysus. Yes, that Dionysus. He’s resurrected his bloody fertility rite, complete with frenzied female groupies who tear men limb from limb. And he’s lured Demeter, goddess of the harvest, over to his side by finding a way to get her daughter away from Hades for good. Predictably, Hades isn’t about to let her go without a fight. Unless Tori finds a way to bring her back, he’ll abandon the gates of Tartarus. At which time all hell will, literally, break loose. Between saving the world, the woman, the cultists and her crazy uncle, Tori’s giving up on getting to the beach before all the good spots are taken. Warning: The wine country is going through a heat wave of epic proportions, and it’s not all about the weather. Beware steamy gods with seduction on their minds or brimstone in their blood. YAY!!! Love the cover!! Coordinated so well! Congrats to Rachel and Chloe too. Very nice! Hope you have a fabulous vacation.